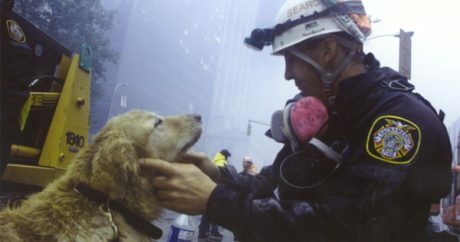 In the wake of September 11, 2001, humans and dogs alike assisted in rescue efforts; here’s what we learned from our four-legged friends from the tragedy. 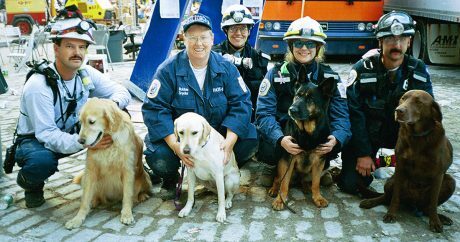 After the terrorist attacks on the World Trade Center, hundreds of rescue dogs helped at the rubble of Ground Zero; 13 of those animals were taken from shelters and trained. 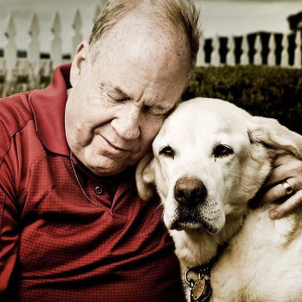 A former rescue dog named Red receives stem cell therapy for her arthritis pain; the dog, a black Lab, helped sniff-out bodies buried in the rubble at Ground Zero after 9/11.